How to Wake Up Feeling Energised | Ashgate Furniture Co. Using aromatherapy can pretty much help any mood. 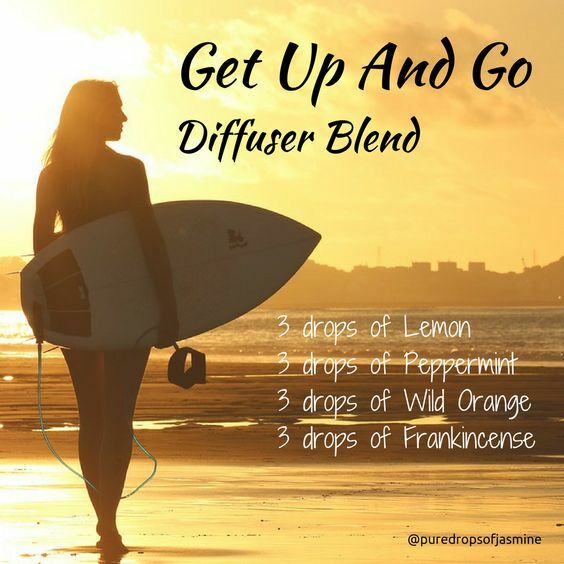 This little recipe is for an energising diffuser scent that’ll keep you alert and ready to get going. Perhaps we’re all a little guilty of under-estimating the good a glass of water does for our bodies, and how drinking a glass of water is one of the best ways to start the day. 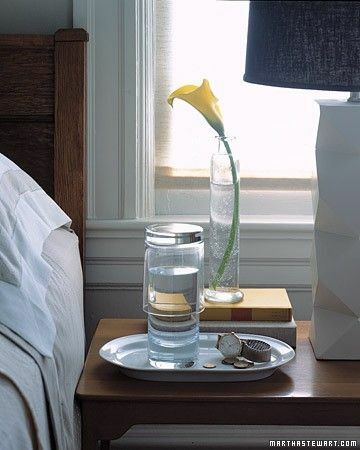 Our bodies naturally de-hydrate a little during the night (from all that snoring), so re-boosting our water levels up is a good way to get going. Without a good night’s sleep on a structured, cool mattress, there’s little hope of waking up feeling energised – which is why it’s important to get yourself a new-ish mattress (it’s suggested a new mattress should be bought every 8 – 10 years), supported by a good sturdy bed. If you’re quite tall, try looking out for a low foot end bed so that you’re not squished during the night, and always opt for a comfy mattress, rather than a cheap mattress! We’re all familiar with the idea of the blue light in the back of electronic screen devices now, so why do we still watch telly before we sleep? Scrap the telly altogether; get it out of the room if you can. That way you’re not tempting to switch it on if you can’t sleep, or snooze your way through a film late at night. Find a night stand that works for you. Something with more drawers if you have medications that need to be by the bedside; perhaps a cupboard if you need space for devices, or a shelf below if you’re a bedtime reader. 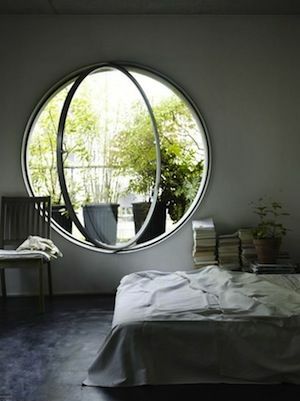 Make it comfortable and practical, so there’s no need to not be completely ready to sleep as soon as you get into bed. It also helps with getting you organised in the morning – making the breakfast run a lot let stressful. Take a look at the composition of your bedding and sheets. You might want to try out high quality materials such as Egyptian Cotton that will stay cooler through the night, stay soft after washes and feel a lot more cosy. Also, if you’re a snuggler, grab a heavier duvet that’ll help you stay in a better position during the night, while also being able to hold your ‘sleeping burrito’ reputation.